From 2008 to 2010 Dr. Madhav K. Shrestha, Chair of the Aquaculture Department at the Institute of Agriculture and Animal Science, Nepal, led Project Proforma. Project Proforma focused on empowering women through aquaculture and vegetable gardening in rural areas of Nepal. By the end of the 24 month project, the participation of women in training, other project activities and group meetings enhanced the status of women in the society, and their income was increased through fish and vegetable sales. 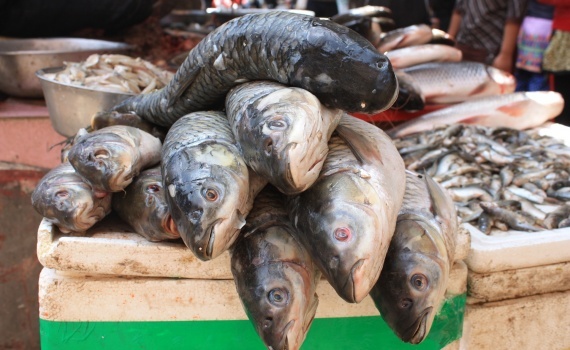 The fish and produce produced are also valuable food sources, and aim to reduce the malnutrition levels in the country.